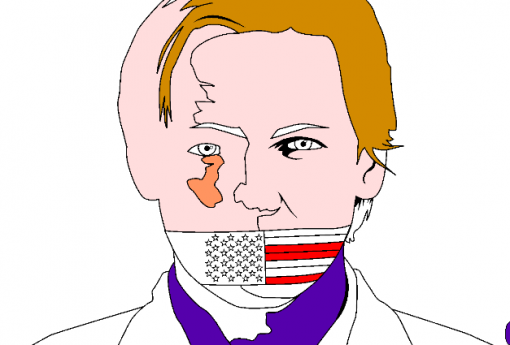 Julian Assange of WikiLeaks fame has graced the front pages of newspapers (the traditional kind), news web sites, blogs, and practically every other kind of web site you can find. Whether you admire him or you detest him, you cannot deny that he does attract attention. How can he not? Here’s another web site that places Julian Assange in focus – in a different way. 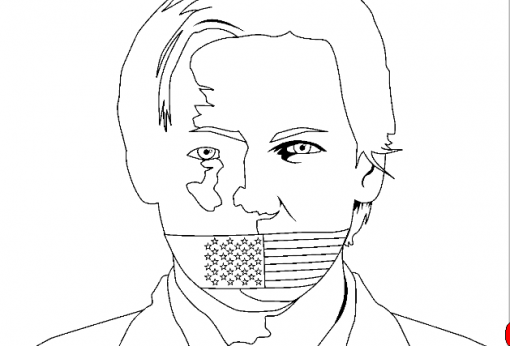 The Julian Assange Coloring Book may not be on your list of gifts for your children, but it might give you something to do if you do not feel like working. More so, if you are particularly interested in expressing your creative side, you will find the site a nice distraction. The concept is the same as that of any other coloring book’s concept: you get pages with sketches that need to be filled with colored. The difference is that you get eight pages – all of them virtual – of Julian Assange and WikiLeaks-related images. You also have a color palette from which you can pick colors. As long as you have a computer, you will be able to color your heart out. Now all you need is a teeny weeny spark of artistic sense in you. Here’s a sample image that needs some work. As you can probably see, I did not spend much time with coloring books when I was a kid. This web site is not bound to change anything for me.